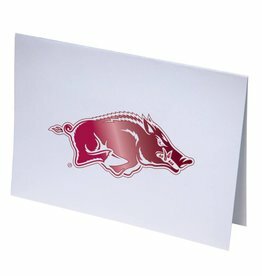 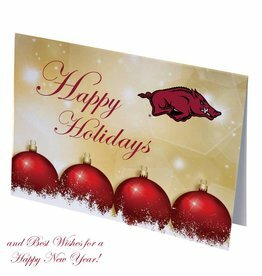 Arkansas Razorback Christmas decorations & ornaments. 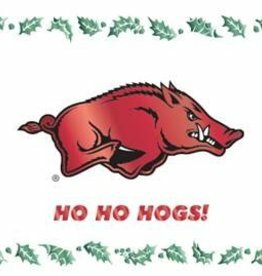 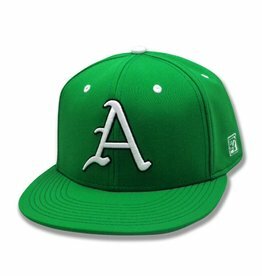 HO HO HOGS! 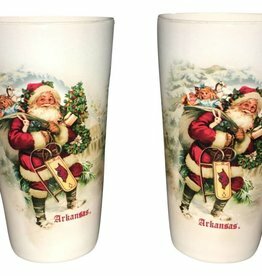 Plus items for other Holidays.